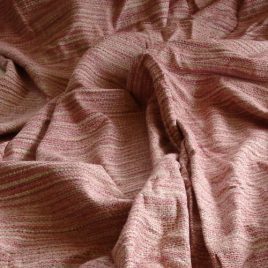 Fantastic silk and cotton tweed fabric that has the feel of raw silk. 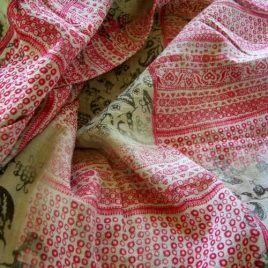 2-3/4 yards by 44" wide. 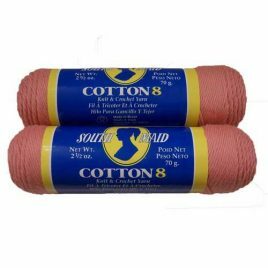 South Maid Cotton 8 knit and crochet yarn in coral. 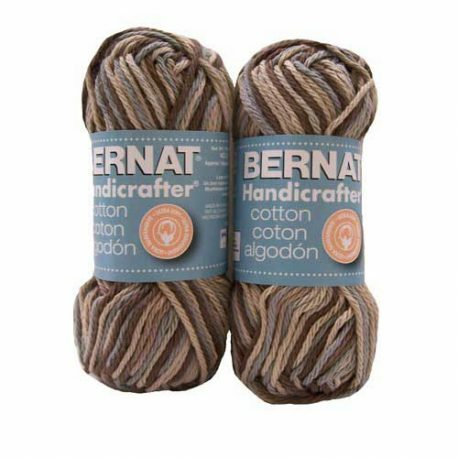 Lot of 2 skeins - 2.5 ounces each.